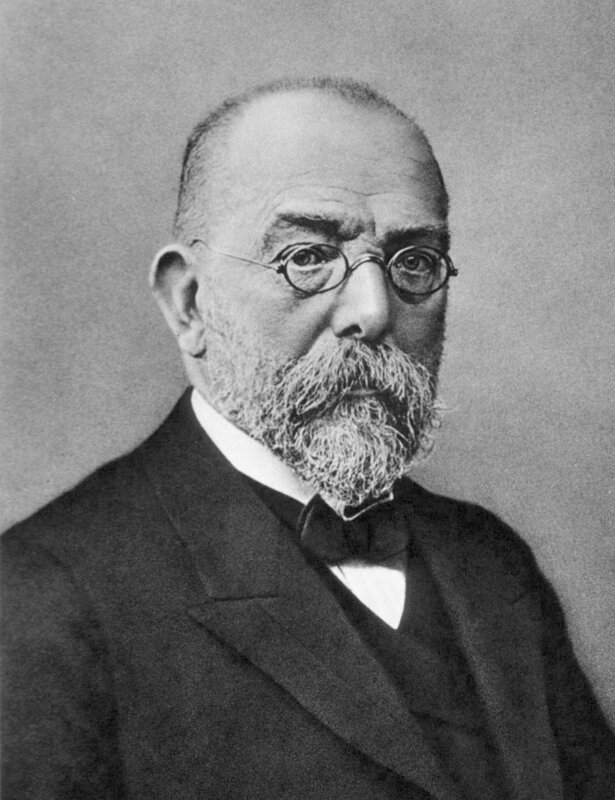 Robert Koch discovered that tuberculosis is caused by a bacillus, which was named “Koch’s bacillus” after him. Today its scientific name is Mycobacterium tuberculosis. Tuberculosis once killed approximately every seventh person in Europe, and especially a lot of young people. The famous Robert Koch, one of the most deserving people for saving mankind from contagious diseases, was born on this day. In fact, Koch developed and confirmed the theory that infectious diseases are caused by germs – particles invisible to the naked eye. This finding was one of the milestones in the development of methods for halting the spread of disease. 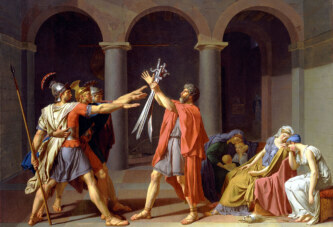 The theory of microbes existed before him, but was not generally accepted. Probably the most important of Koch’s scientific works was the discovery of the cause of tuberculosis. That disease killed approximately every seventh person in Europe during his time, and especially a lot of young people. Koch discovered the bacillus that causes tuberculosis (rod-shaped bacteria), which was named “Koch’s bacillus” after him. Today its scientific name is Mycobacterium tuberculosis. Robert Koch discovered the causative agents of other dangerous infectious diseases – cholera and anthrax. Koch received the Nobel Prize in Physiology or Medicine in 1905 for the discovery and isolation of tuberculosis. Let us just add that the Petri dish was named after Koch’s assistant Julius Richard Petri.